What's Quantity? 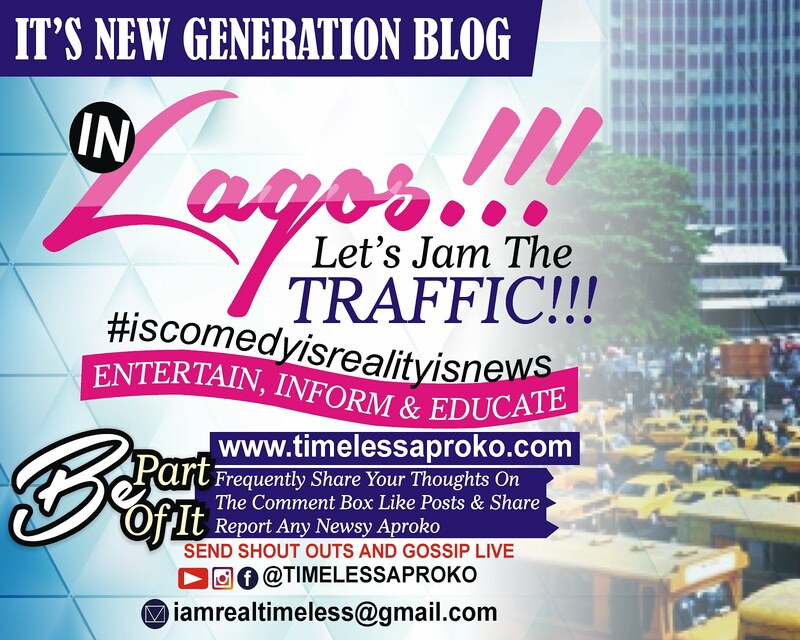 Get "Quality" Infotainment With The Only Nigerian Girl. 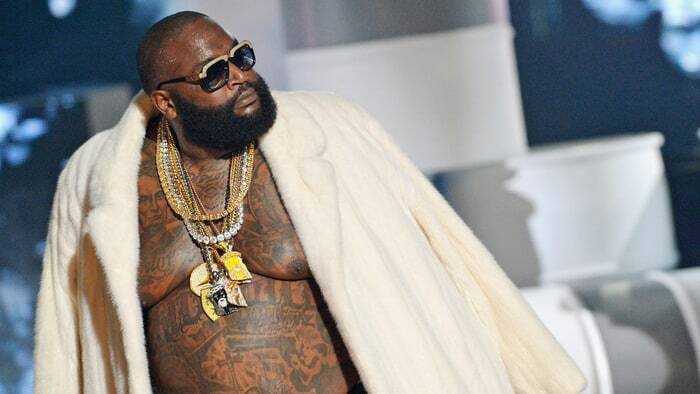 Rick Ross is getting better after discharged from hospital and he went with his daughters on a shopping spree in Miami-area to makeup for the bad few days he was in the hospital that has breed fight threats and an coming boxing match between his babymama Lastonia and Tia Kemp the mother of his only son. her son are unwanted guest. Rozay as the rapper is fondly called was seen cuddling his little baby girl Berkley, on Friday while he cruised around the Bal Harbour Shops with his third babymama Briana Camille, the mother of his little daughter who happens to be a fitness model along with his older daughter Toie, Lastonia daughter. Toie's 16th birthday is coming up next weekend. The huge party Rick planned had to be postponed after he was found unresponsive but he's definitely making it up to his girls. During the 2-hour shopping adventure Toie got a trip to Gucci, that's one of those treat you are entitle to when your father is Rozay. Rapper The Game Put His Manhood On Display On Instagram, Says It Can Make Blac Chyna Beg Rob Kardashian, Lol. Juliet Ibrahim And Rapper Boyfriend Are Allegedly "Two Unfaithful lovers"
Hey guys, I'm Timeless Da Empress as you already know or just simply call me Joy. I take pride in everything I do. I'm an entertainer, an actress, a talker (check my Youtube & Facebook channel I talk there too, lol my best side is my comic self. I'm an artiste and a non fictional writer, I do the books, movie scripts, songs, blog~post and am highly passionate about Learning and Giving. Kindly be part of my small world of Me and always check here, slide in the conversational comment box frequently so I can appreciate you for stopping by, thank you for your time. Always check the Black girl here and find out why some call her Beauty, Sister, Mother, Divine gift and one call her the future. What do you call her or understand? let me know, see Y'all around. CHAcha!.